How do I find a cheap electricity supplier? What if the cheapest deal is from a smaller energy supplier? Did you know that some customers could be saving up to £400 a year on your energy by switching supplier? This guide will tell you what you need to know about cheaper electricity plans, including how you can switch and which plans are available. There are a few ways to find cheap electricity suppliers that are the best for your home. Firstly, you could manually go to each energy supplier and request a quote for their electricity tariffs. This could take quite a long time, as to find the best deals you’ll need to go to many different energy suppliers. You could be missing out on £100s in savings. With this method, the best thing to do is to check out the EnergySeek reviews, to find out about different suppliers and their benefits. Some suppliers offer great prices, while others put a lot of time and effort into their customer service which some consumers are happy to pay a bit extra for. Using this tool, you can find out which of the best energy tariffs that are available to you right now. This can save you a lot of time and stress, as it only takes a few minutes to find out many energy plans that are right for you and your home. So what are the cheapest electricity plans available to you right now? Take a look at the table below, which will tell you what energy plans are available to you right now, and how much they cost. Below the table, take a look at the best energy suppliers. 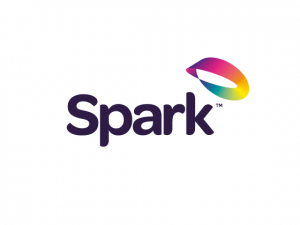 Founded in 2007, Spark Energy aims to meet the needs of the rental market, including tenants, landlords and letting agents. They say they do this by offering their customers competitive pricing and by making sure they provide better customer service than the ‘big six’ energy companies. 11 years later, Spark Energy now has 350,000 customers and also offers phone and broadband services. Founded in 2009, Powershop UK claims to be a new breed of the energy supplier, offering power-up packs that have never been seen before. These packs allow customers to buy their electricity in advance, which then means that they will be paying less in the long run. Considering the company now has around 100,000 customers and a presence in 3 countries, it looks like these energy saving pioneers are here to stay. 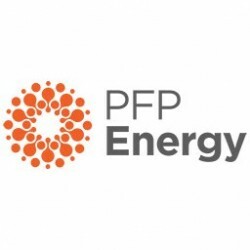 Launched in 2015, PFP Energy claims to make energy simple, only offering one fixed tariff and one variable tariff. PFP was rated highly in both of the Which? Energy Surveys, coming in third place in one year and second place in the other, thanks to its accuracy, clarity and value for money. Octopus only joined the domestic energy market in 2016, but they built their first solar generation plant in 2011. Since then, they have made 154 solar farms for electricity in the UK and 66 projects in France. Octopus Energy wants to do away with long calls to call centres, letters piling up and renewable energy. Some people don’t like the idea of going to a smaller energy supplier. Because they feel that smaller electricity suppliers can’t give them the reliability or great deals that big energy companies can provide. However, that is entirely not the case. 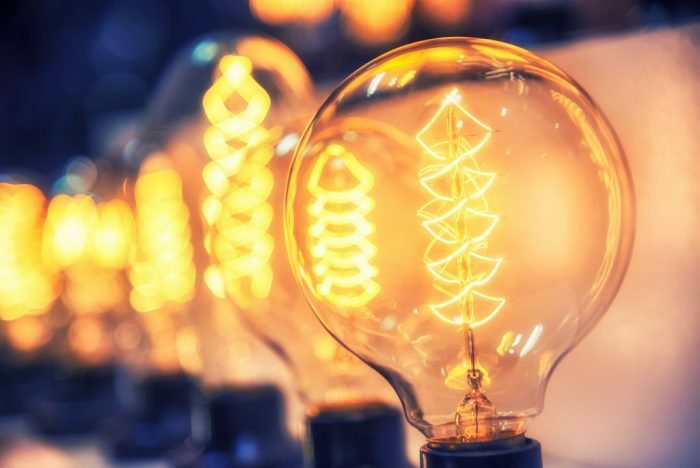 While it’s true that smaller energy suppliers do run the risk of going bust, even in that worst-case scenario Ofgem, who is the industry regulator, has regulations and rules put into place to protect you as a customer. So even if your energy company goes out of business, you will never lose your energy supply. Plus, smaller energy suppliers reached the top of the Which? Energy Survey 2018. Holding five-star ratings that leaves the big six in the dust when it comes to value for money and customer service. Could you be saving some serious money on your energy? Are you ready to start comparing energy suppliers?